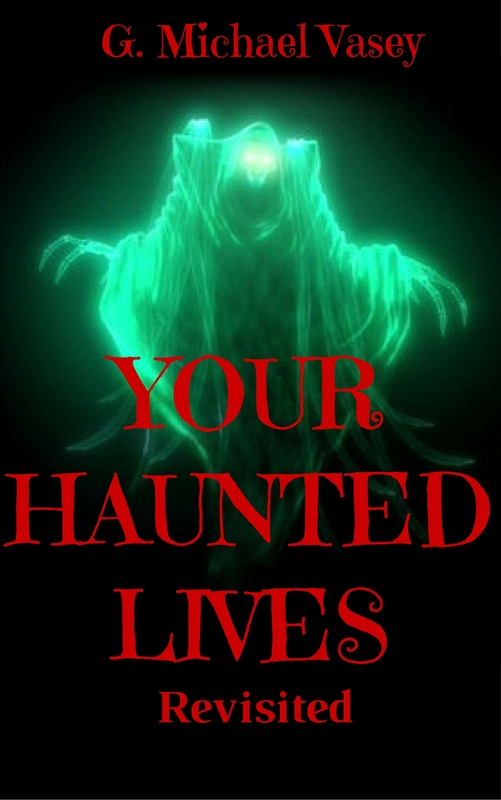 I just wanted to let you know that I have another series of edited stories out called Your Haunted Lives – Revisited. It is free for a few days on Kindle at any Amazon site (You don’t need a Kindle to read these books – you can download a Kindle app for all devices that will allow you to read Kindle books). The book has a foreword by a real life medium – Andy Hopkins. Go grab a copy now and please do leave a review! Also, Your Haunted Lives will shortly be available on audio book narrated by Darren Marlar of Weird Darkness fame…..